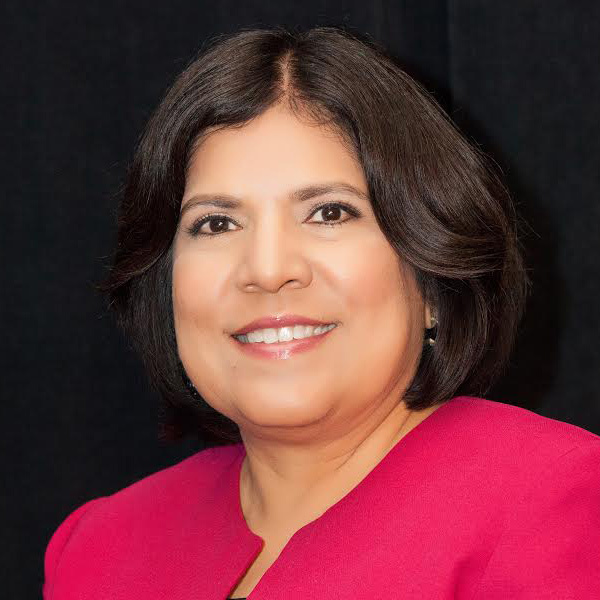 Grace Ann Garcia was the executive director of Annie's List, a group that works to elect Democratic women in Texas. She previously served as a senior adviser in the State Department under Hillary Clinton. Garcia passed away on June 2, 2014. 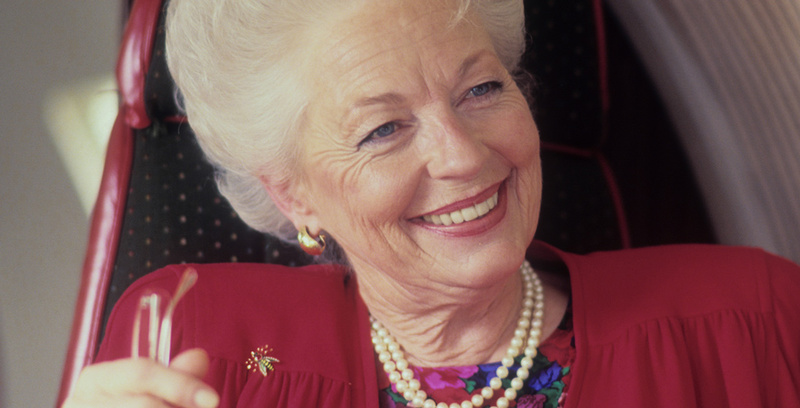 Nearly 25 years after hundreds of young women stormed the Capitol to cheer on Ann Richards, Texas politics is again shot through with excitement about Democratic women. Something big is stirring in our state.